You want to travel, you want to stay home. Why not do both and take a trip with VideoRamble.com. Selected travel videos of the best tourist destinations. Travel is more fun without any pain. Information about the pain, ThePain.net. 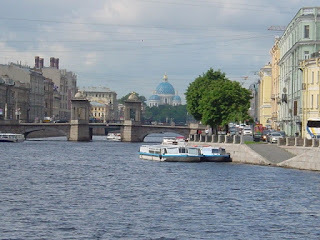 Sankt-Peterburg or Saint Petersburg is one of the most beautiful cities in the world. 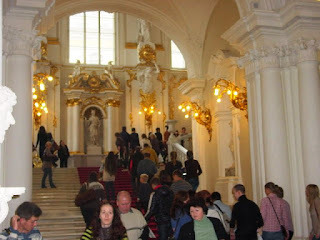 There are magnificent palaces, cathedrals and monuments, excellent museums, vivid art life, great opportunities for business and friendly people. Saint Petersburg is often called the northern capital of Russia or the Venice of the north. It was founded in 1703. The city's other names were Petrograd 1914–1924 and Leningrad 1924–1991. 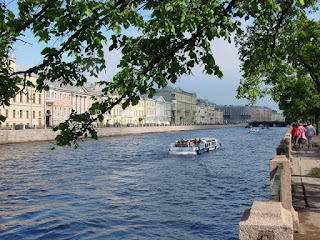 It is often called just Petersburg or Piter. More about the history of the city. It has a population of almost 5 million. Facts about the city. Information about the city government. 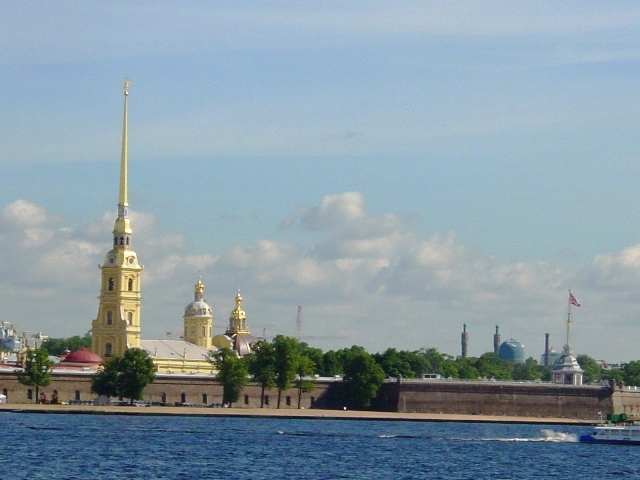 The most influential religious organization is the Russian orthodox church. There are also other faiths. 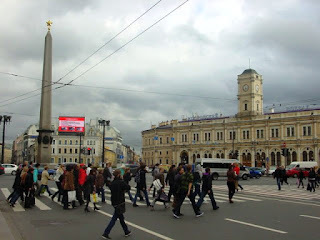 List of city churches and places or worship. The language is Russian. Free dictionary. One more. Public holidays. 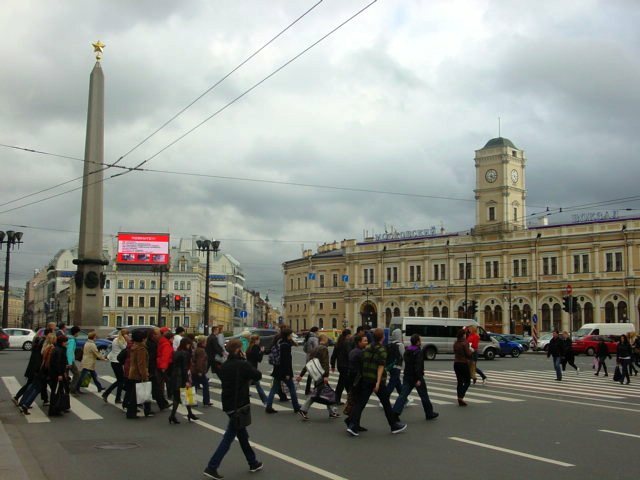 Saint Petersburg has warm, humid and short summers and long, cold winters. Weather forecast. Seasonal weather averages. Map of the center of Saint Petersburg. One more map of metro. Map of Saint Petersburg and surrounding areas. Old maps of the city. Panorama pictures of city sights. It s never too late to know better women, men, marriage and relationships, Beibi.net.